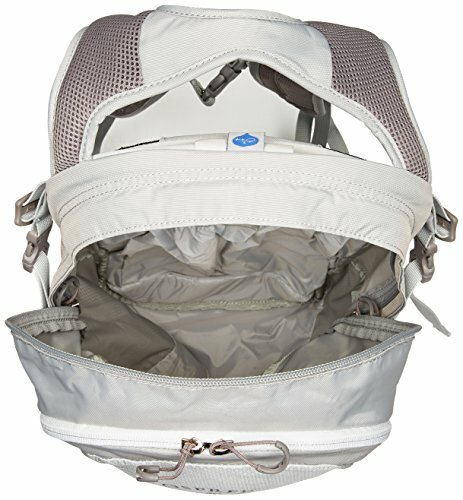 The Daylite is at home on a 14,000-foot summit or on a trip to the local farmer’s market. 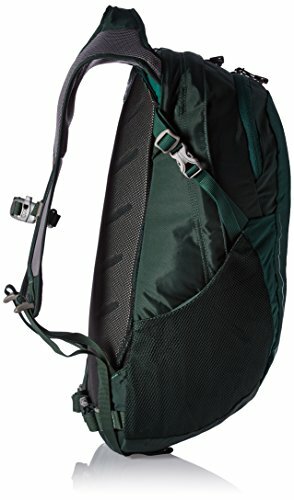 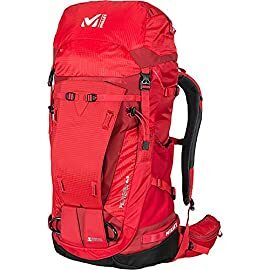 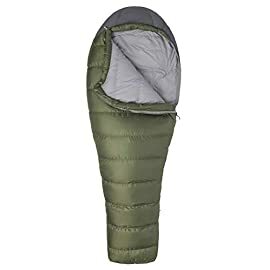 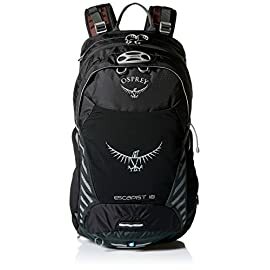 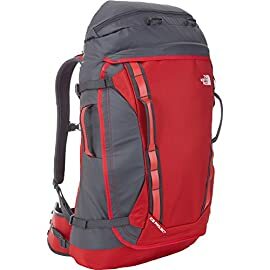 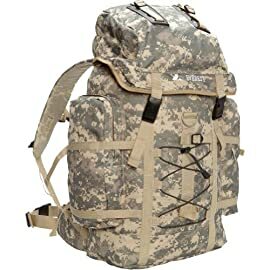 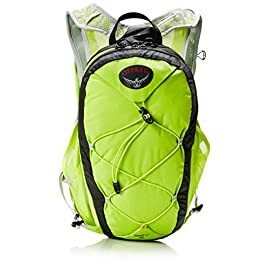 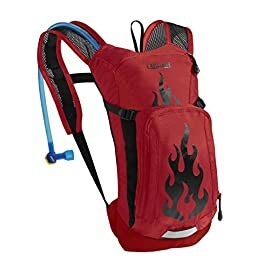 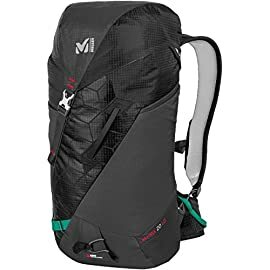 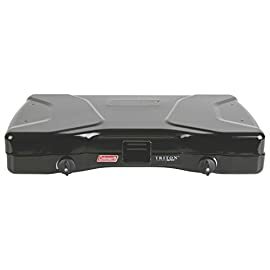 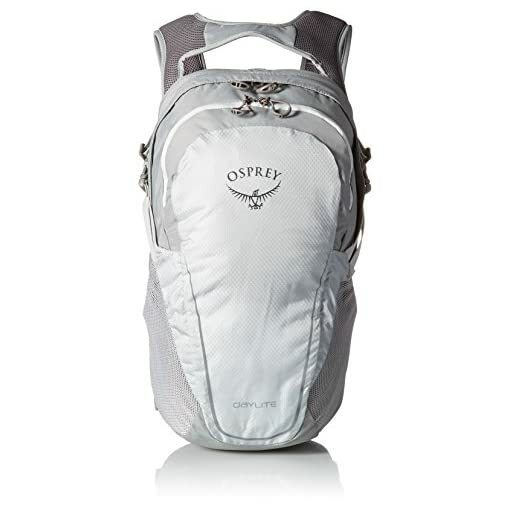 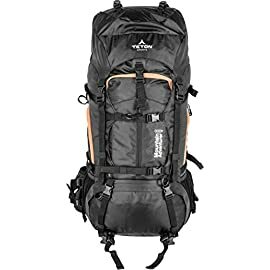 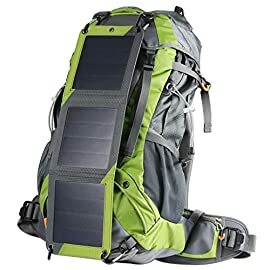 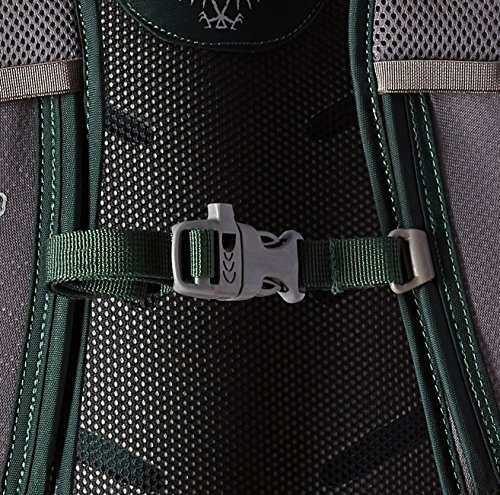 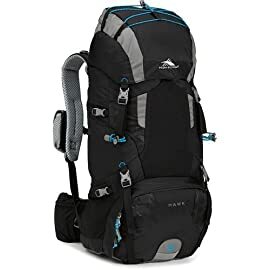 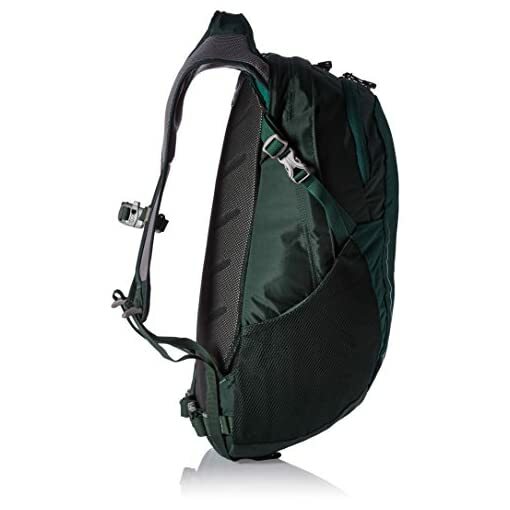 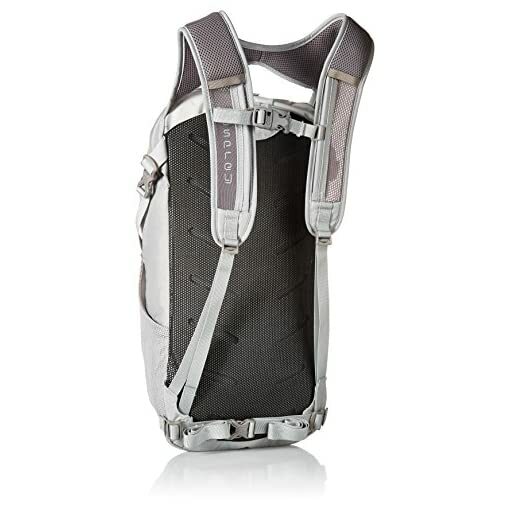 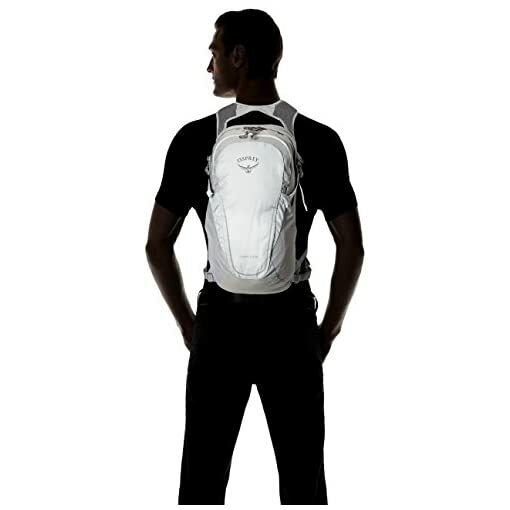 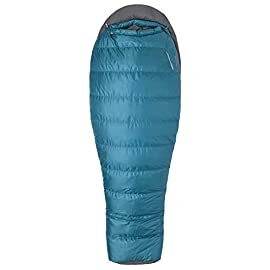 Designed to attach to a number of Osprey’s larger packs and travel bags for use as a separate pod pack on day trips away from base camp, it is the perfect companion on any trip. 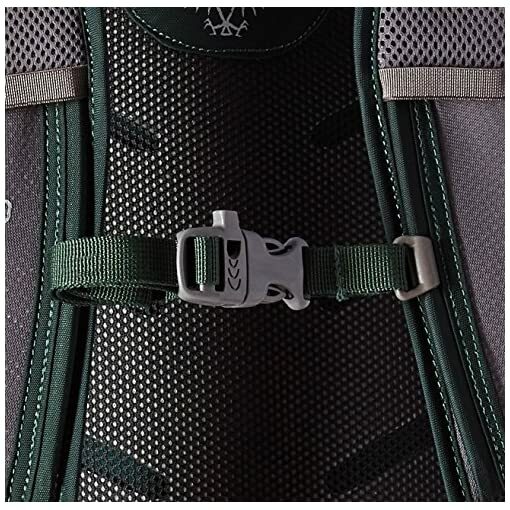 Access to the main compartment is easy with a large zippered panel. 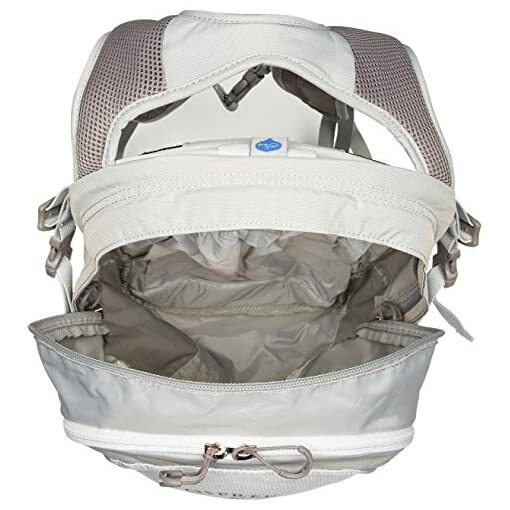 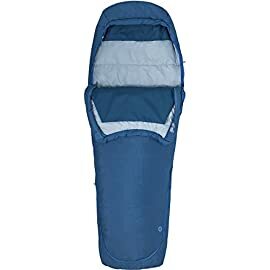 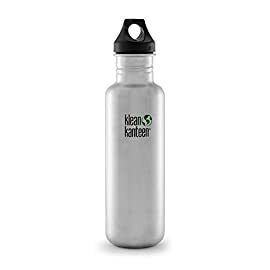 Side mesh pockets hold water bottles and other sundries while a front pocket with a mesh organizer and key clip secure small items in a single secure spot.